‘Cutting-edge’ is the term usually associated with blockbuster product releases, yet the philosophy of product development central to the thinking of one of the great innovators in video games eschewed creating new technology in favor of finding ways to give life to the tried-and-true. The genius behind this concept is that for product development, you’re better off picking a cheap-o technology (‘withered’) and using it in a new way (‘lateral’) rather than going for the predictable, cutting-edge next-step. Most product concepts are the result of iterative evolution. They tend to be slightly thinner, faster or differently hued than their competition. You can see them coming a generation away. By contrast lateral products are bold and surprising because they tackle their category orthogonally. 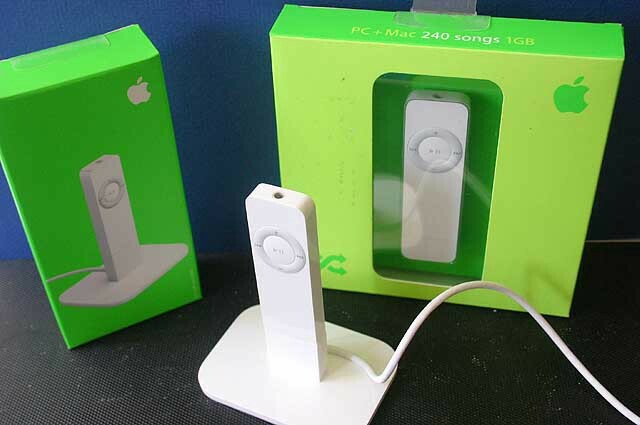 Take the iPod Shuffle: While many analysts predicted that Apple would release a down-market music player, nobody imagined they’d eliminate the screen and shape the device like a pack of gum. Lateral products don’t mind jettisoning industry-standard features and paradigms. Iterative products might be hardest in execution (more on that soon), but lateral products tend to be hardest in conception. To build a lateral product, pick a starting point, the category or the technology. Since most of us work in a specific market but are technology agnostic, we’ll start with the category. Focusing on the fundamental purpose of your product (its ‘soul’) empowers you to discard all of your accumulated assumptions. And this in turn will free you to take a new approach. There’s a huge variety of console games out now, but to me, the majority of them aren’t actually ‘games.’ The word ‘game’ means something competitive, where you can win or you can lose. When I look at recent games, I see that quality has been declining, and what I’m seeing more and more of are games that want to give you the experience of a short story or a movie. With our beverage venture we might ask, “What’s the real purpose of soda?” One idea might be that purpose of soda is on-the-go hydration, so a lateral move would be to drop the carbonation and additives, thus leaving us with bottled water. Take your product category and then shuffle in a random idea. If creative sparks don’t fly, drop it and repeat the process until you stumble upon a combination that’s crazy enough to work. 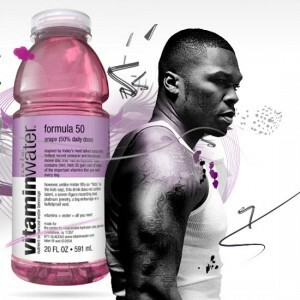 An obvious example of this would be Vitamin Water. A more creative beverage idea might be to combine soda and music, so that the bottle can be used as a musical instrument during consumption. More often than not startups and R&D labs take a new generation of technology and rush to apply this to their chosen product category. The challenge of this approach is that it’s hard to get the cutting-edge to work well out of the gate. There are too many risky unknowns, which lead to compromises, bloated budgets and even wholesale cancellation. Competition is also tougher, with everyone bumping into each other trying to come up with a better mousetrap. So while it’s a noble endeavor for you to develop a new soda sweetener with a modest 20% fewer calories, there are, as the military calls them, “known unknown” pitfalls. A supply shortage may skyrocket your target price point midway through development or an unseemly side effect may surface among a portion of your population. Even if everything goes smoothly, you may still wake up to a “bring back the original formula” petition which garners national press attention. Withered technologies are abundant, well-understood and cheap. Examples could include AA batteries, aluminum cans or the Python programming language. So for a soda executive high fructose corn syrup is withered, while premium organic agave syrup is not. Withered constraints will push you creatively, yet allow you to scale to success. 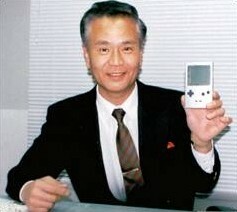 Sadly, Gunpei Yokoi’s biggest product failure came only two years before his untimely death. Despite Yokoi’s protests that the virtual reality console in his lab wasn’t ready for prime time, Nintendo launched the Virtual Boy to scathing reviews and lackluster sales. Some speculate the public embarassment led to his resignation. So it’s a measure of poetic justice that the Oculus Rift, which was acquired by Facebook for $2 billion and is poised to bring VR to the masses, was built using Yokoi’s philosophy. While you may think of virtual reality as the definition of a cutting-edge category, the Oculus Rift’s two most important components are a cheap smartphone screen and a pair of fifty cent lenses. These two withered parts allowed for mainstream pricing ($350) and freed the team to work on peripheral innovations like decreasing latency and refining positional tracking. Had they gone with custom parts, they might have achieved a higher quality product but at the cost of niche pricing or absurd graphic card requirements. Most people tend to assume that new products are the result of looking at tomorrow’s technologies and working backwards from there. Gunpei Yokoi had a different idea. He looked at present-day technologies and figured out how to package them into exciting products for the future. What’s great about this approach is that it isn’t just good business, it’s also good fun. The process is more creative, the headaches less painful and the end result is more likely to delight, draw attention and win in the marketplace. For more interesting product meditations, follow me here or on Twitter, let’s be friends! “Game Over” by David Scheff is one of my favorite business books of all time. While it focuses more on Nintendo’s upper management, Gunpei Yokoi is also given ample attention. 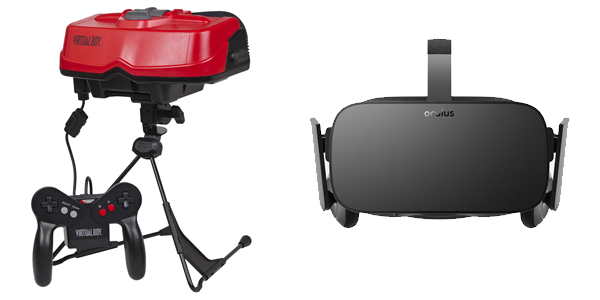 Fast Company: Phenomenal article about Yokoi’s biggest failure: The Virtual Boy. Shmuplations: Interview with Yokoi on his game design philosophy. The Escapist: Searching for Gunpei Yokoi. Details his place in history. Wikipedia: Entry on Lateral Thinking with Withered Technology. Kotaku: Article discussing conspiracy theories that surround Gunpei Yokoi’s death and ousting from Nintendo. Tokyoscum: List of toys Yokoi invented.